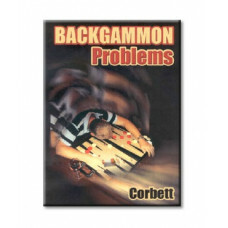 Here you can find all kinds of backgammon books for all types of players, from beginners to professionals. 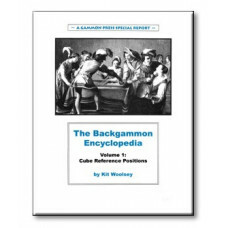 Comprehensive basic books, deepening books as well as training and reference positions books. 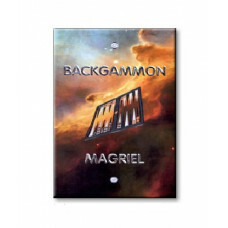 Backgammon Book 152 p "Backgammon Openings"
Backgammon Book 404 p "Backgammon"
Backgammon - The Bible, AN 0234 / This book also known as "The Bible" is the first book every aspiring backgammon player should read. 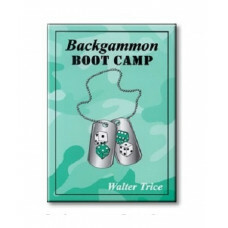 The Bible explains clearl..
Backgammon Book 340 p "Backgammon Boot Camp"
Backgammon Boot Camp, AN 2328 / An excellent backgammon book by Walter Trice edited by Jeremy Bagai. 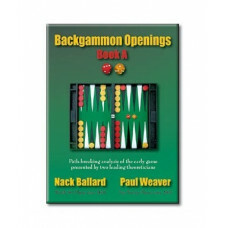 The book assumes a basic knowledge but then continues to t..
Backgammon Book 308 p "Understanding Backgammon"
Understanding Backgammon, AN 4213 / There are many great backgammon books on the market but most of them are for people who understand things that others do no..
Backgammon Book 205 p "Backgammon Problems"
Backgammon Problems, AN 6208 / Mike Corbett is a good writer. 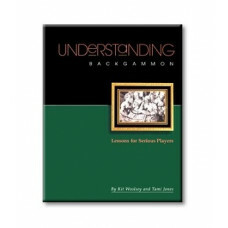 He takes you through the process of analyzing a problem in a way that is engaging and entertainin..
Backgammon Book 124 p "Backgammon Encyclopedia Volume 1"
The Backgammon Encyclopedia Vol 1, AN 4183 / This is a book of 210 reference positions rolled out by the computer program, Snowie. 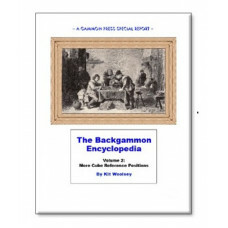 The idea is that by having e..
Backgammon Book 108 p "Backgammon Encyclopedia Volume 2"
The Backgammon Encyclopedia Vol 2, AN 4221 / Volume 2 looks at middle-game positions that are less clear. 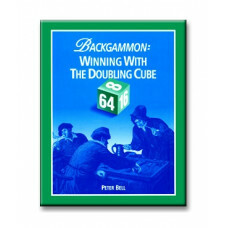 Many of these might fall into more than one category,..
Backgammon Book 196 p "Winning with the Doubling Cube"
Winning with the Doubling Cube, AN 4108 / This is the first book from the Gammon Press devoted entirely to the proper use of the doubling cube. 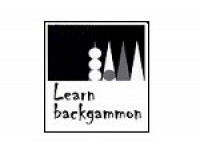 Players have lo..